Last night JT, Bill and I had an interesting conversation about the new Creed movie. It started with the fact that I hadn't seen it yet. Out of shock, both JT and Bill couldn't help but praise how good it really was. And, they both gave props for one particular scene that was shot as a oner (one continuous shot without cutting, duh). Well, what do you think? 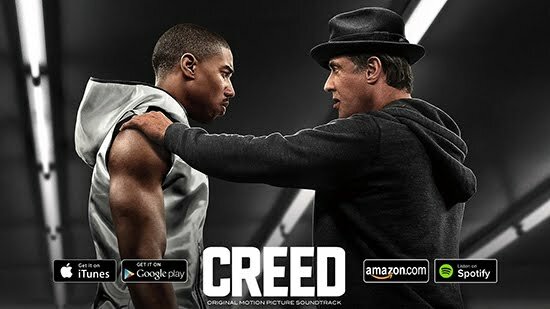 How would you rank the new Creed movie against the rest of the Rocky flicks? Let us know in the comments below. Or if you haven't seen it yet, rent it now on your favorite streaming service. You won't be disappointed.